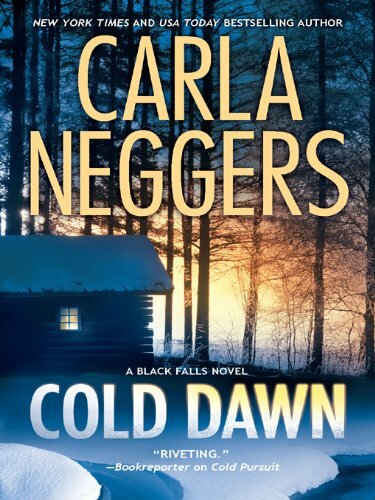 The small town of Black Falls, Vermont, finally feels safe again—until search-and-rescue expert Rose Cameron discovers a body, burnt almost beyond recognition. Almost. Rose is certain that she knows the victim’s identity…and that his death was no accident. Nick Martini also suspects an arsonist’s deliberate hand. Another fire killed an arson investigator in California months ago. Now the rugged smoke jumper is determined to follow the killer’s trail…even if it leads straight to Rose. Nick and Rose haven’t seen each other since they shared a single night of blind passion, but they can’t let memories and unhealed wounds get in the way of their common goal—stopping a merciless killer from taking aim straight at the heart of Black Falls.